The Continental 80 is getting an interesting makeover. Adidas has been loading up its 2019 roster with some classic silhouettes. Over the past few years, it seemed as though Adidas was more concerned about its Boost technology and creating some new models to show it off. 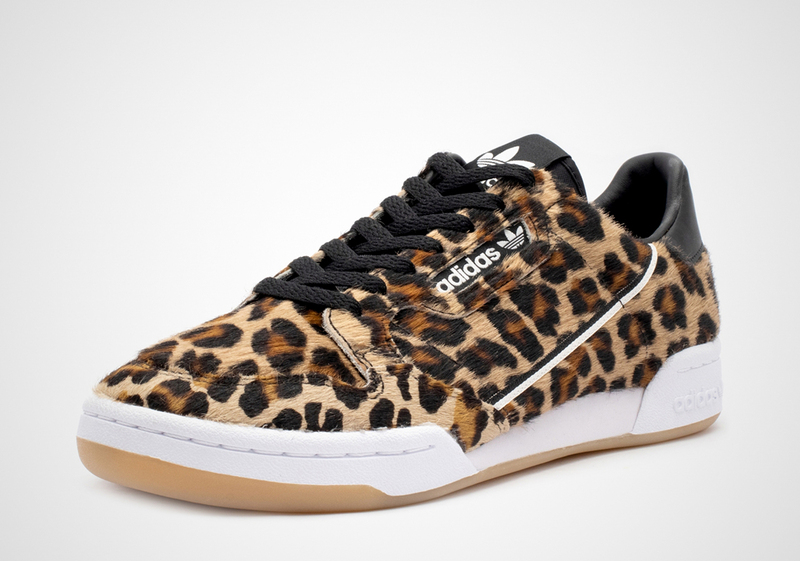 Now though, the brand with three stripes has been going back to its past with some interesting retro-esque releases. One of those shoes is the Adidas Continental 80 which is a bit reminiscent of the classic Powerphase model, which Adidas has also brought back recently. So far, there have been a plethora of Continental 80 colorways but perhaps none are as out there as this latest one that Adidas is teasing. 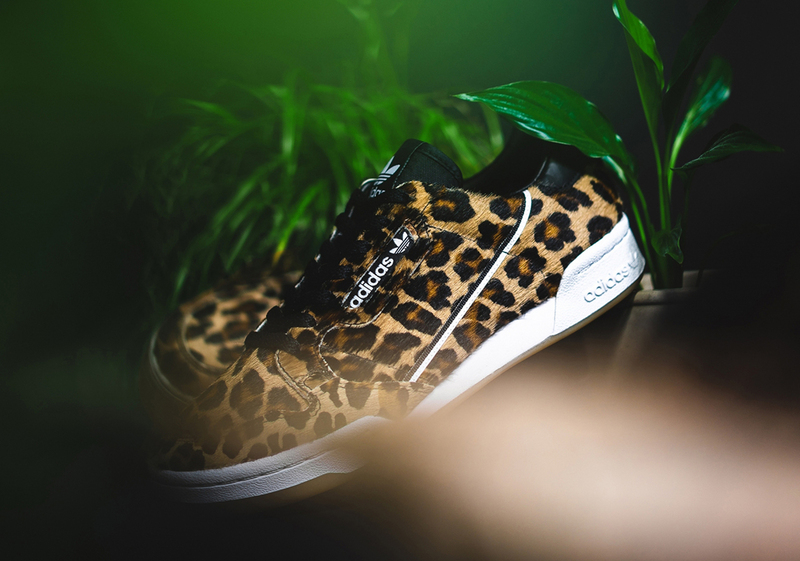 This new version of the classic-looking shoe comes in leopard print. 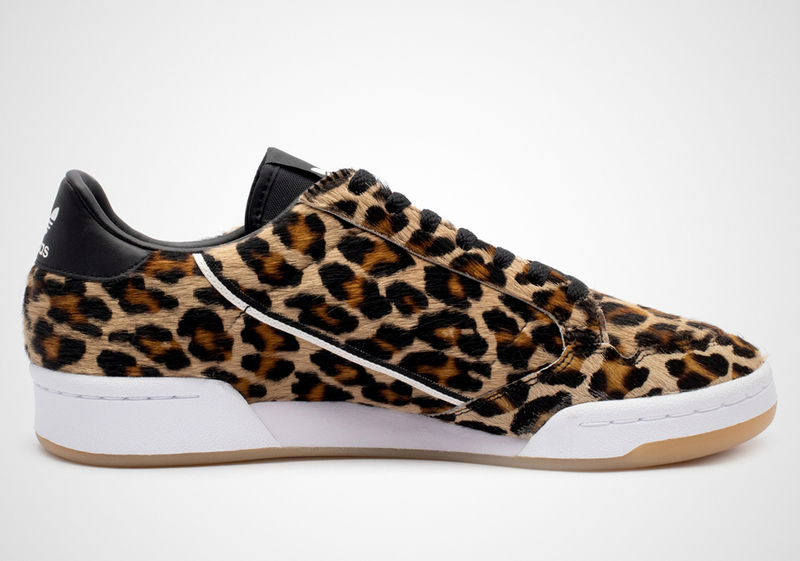 Not only do these sneakers look like leopard print, but they feel like it as well. 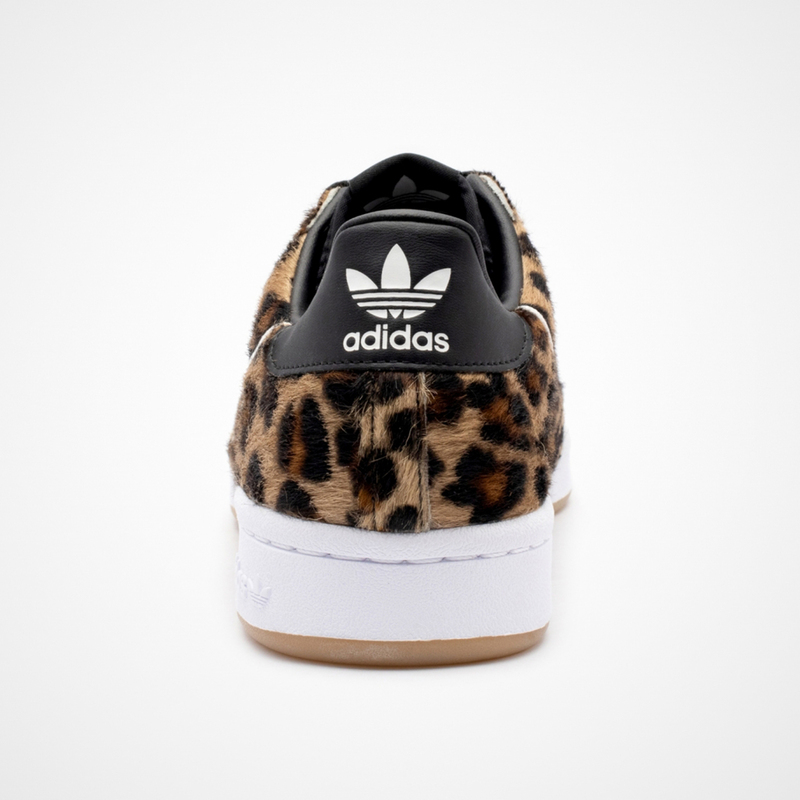 The upper has an all-over furry texture that really adds depth to what Adidas was going for here. There are black and white stripes down the side, while the midsole is white and the outsole is gum. 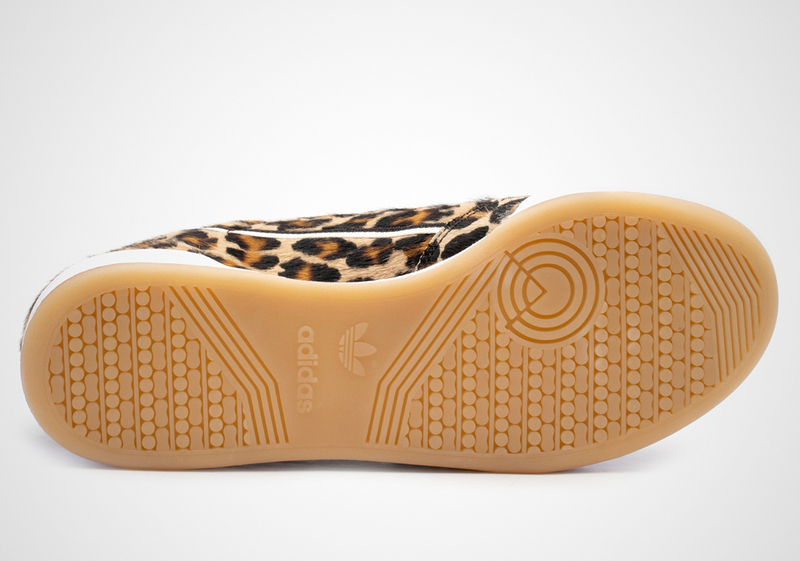 Adidas branding can be found on the tongue, back heel, and the sides near the laces. 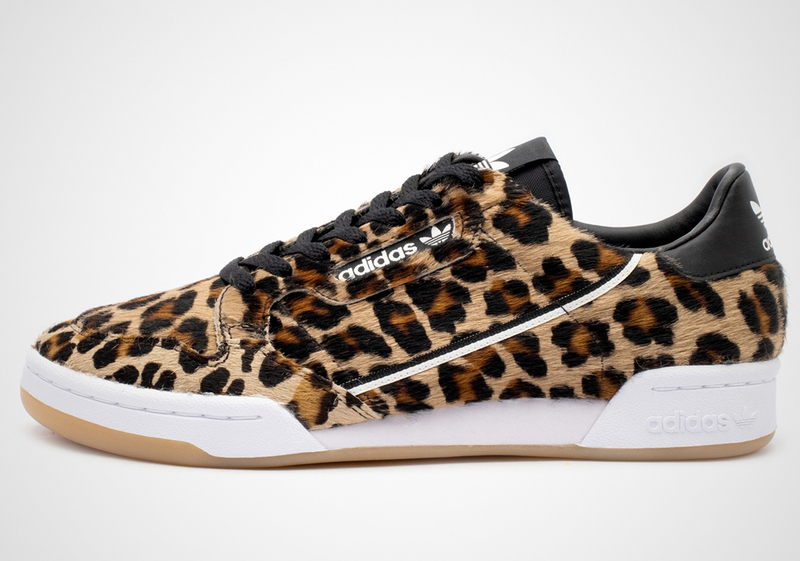 According to Sneaker News, there is no price or release date for these just yet, although they should be dropping soon.